Locally owned and operated with over 25 years of experience. We offer honest and 100% transparent business practices. 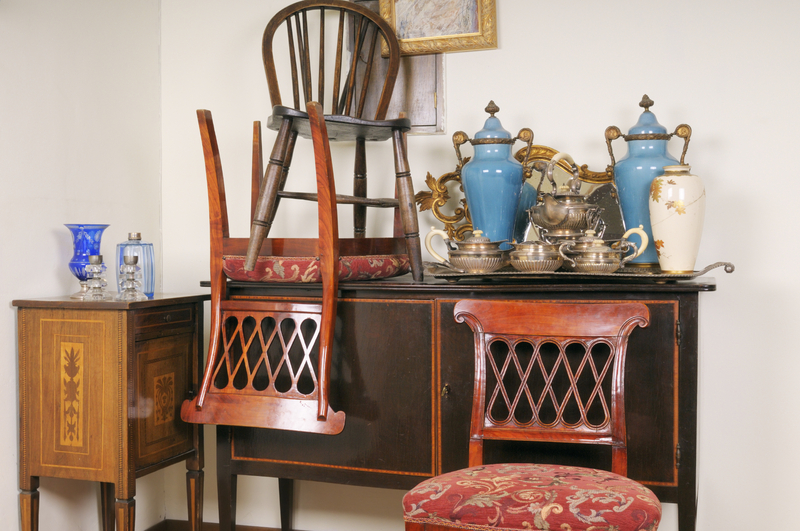 Most importantly we welcome our sellers to attend their estate sale* and join in the excitement of recycling a lifetime of memories. The entire contents of the estate will be SOLD in 1 DAY and in open view with no hidden transactions, no haggling, no left over items and no need to wait days or weeks to tag every item. Our Master Auctioneer, Rowlan Hill is considered one of the most sought after live auctioneer and industry experts for estate sale auctions, celebrity fundraisers and liquidation needs. 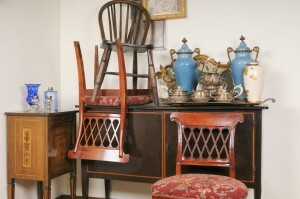 We make the estate sale experience EASY, FUN and REWARDING for sellers and buyers alike. It’s like a yard sale, or a tag sale, or an estate sale but BETTER!